Only 3 350 F SPORT models left in stock! APR offers valid from 4/1/19-4/30/19 & is subject to credit approval – not all applicants will qualify. 730+ FICO score on approved credit. 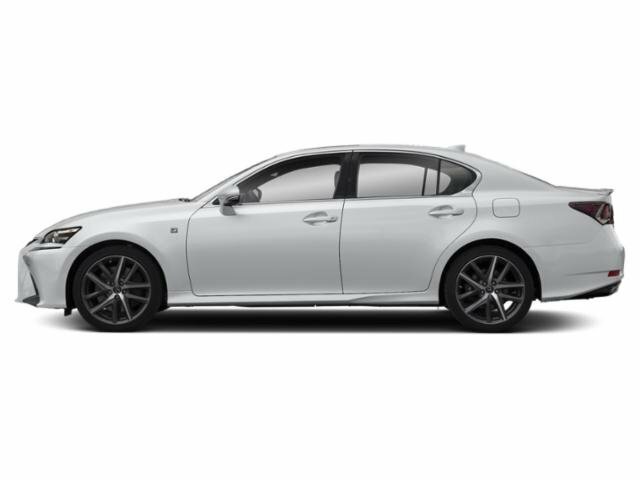 Special financing rate available up to the following maximum: 2019 GS/$40,000. 1.9% APR for 60 months is $17.48 per $1,000 financed. 1.9% APR for 72 months is $14.71 per $1,000 financed. 20% down payment required. 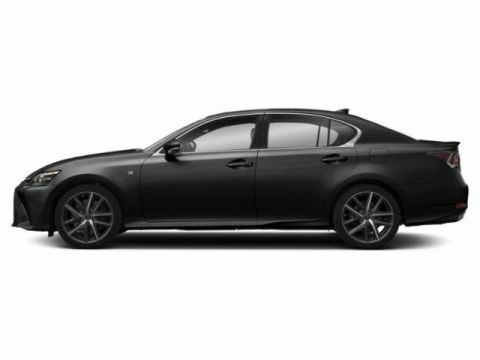 APR offers not combinable with any other special financing rates, discounts, rebates or offers. Restrictions apply. 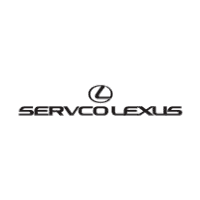 See your Servco Lexus dealer for details.